One of my favorite color roses. 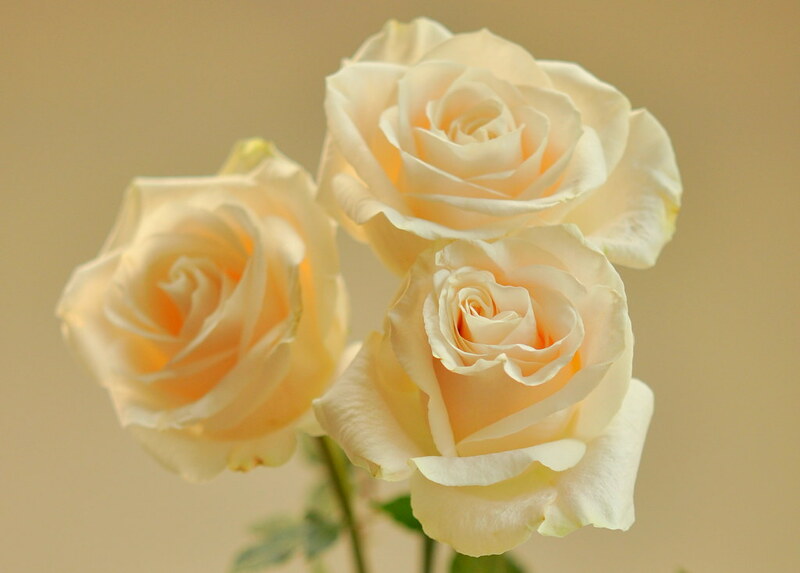 This entry was posted in photography and tagged Ms. Pearl, pearlsandprose, roses, soft tones. Bookmark the permalink. This is an amazing photo although I cannot put into words why. Maybe because each of the three roses has another definition. They almost look edible. Beautiful image, Carole. Gorgeous flowers. I think roses of any color are simply beautiful.